Well Asus has thrown a curve ball here. 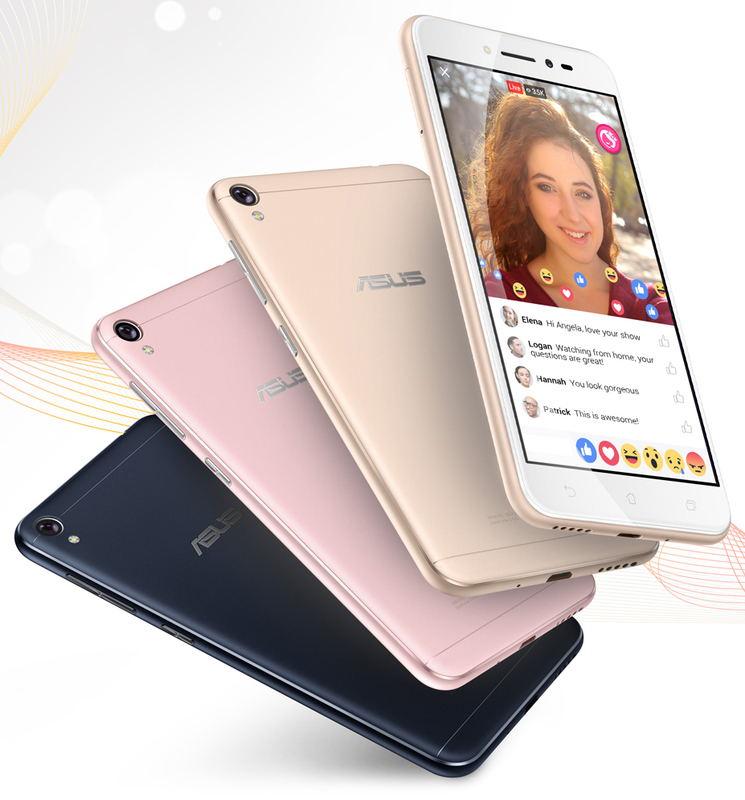 It’s not a new Zenfone Go phone, rather it’s a Zenfone Live phone. This is the first from this new “Live” series which is focused on live streaming excellence. 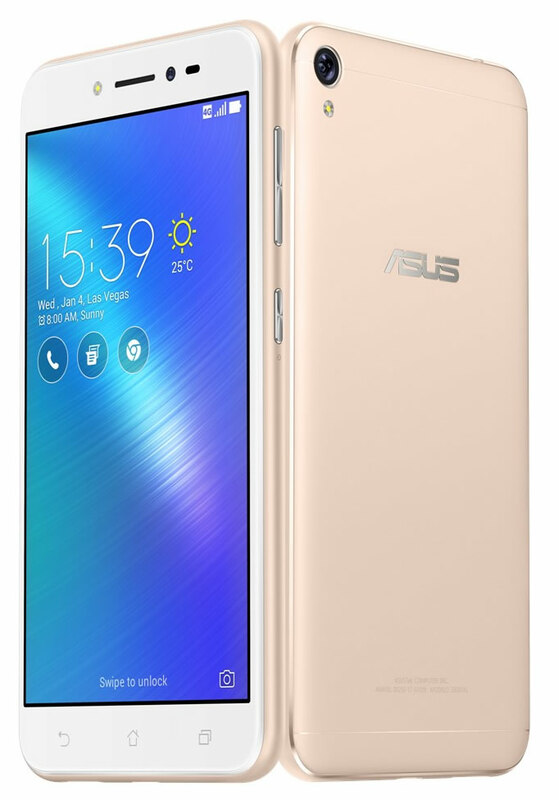 It’s going to be price friendly like the Zenfone Go series, but Asus decided to go with a newly named line-up for this design. This is the first time we’ve spotted ZenUI 3.5 so we will dig into what’s new. Overall the ZB501KL is a budget spec phone which will like be a limited release.